Mrs Foster, our Executive Headteacher, was recently part of a group of Headteachers and School System Leaders who visited Singapore to research and observe the teaching and learning of Mathematics. In Singapore they have adopted the Maths Mastery approach to the teaching and learning of mathematics which is acknowledged as very successful and is having proven impact for pupils. In Doncaster we are now embedding the mastery curriculum and both Kirk Sandall Infant and Junior School are using this approach so this was a really valuable opportunity. The report is available if you would like to read it and it also includes some recommendations focussed on further improving the teaching and learning of Maths in England. 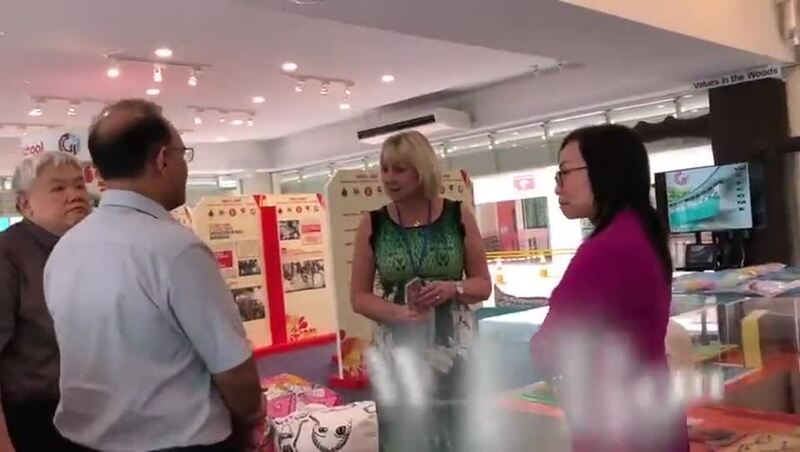 There is also a short video of Mrs Foster visiting one of the schools in Singapore.